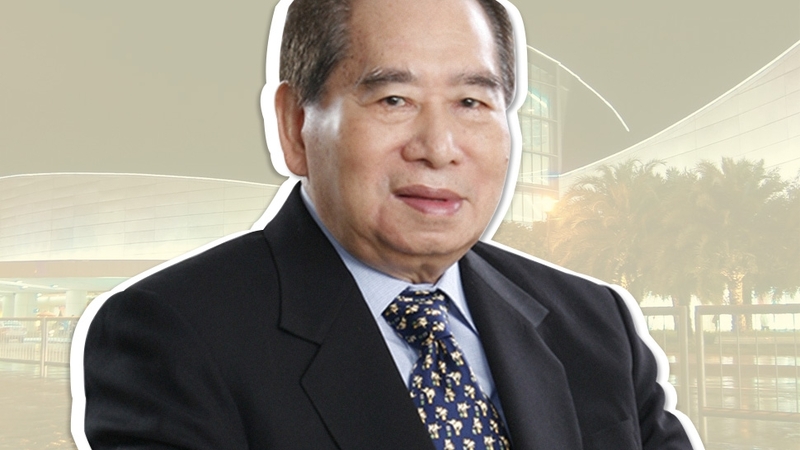 How Much of BDO's Recent P1.3 Billion Dividend Payout Went to Each of Henry Sy's Children? An example of how the Philippines' richest man distributes financial bounties to his heirs. In September, Henry Sy was again named the richest man in the Philippines by business magazine Forbes, which estimated his net worth at $18.6 billion. 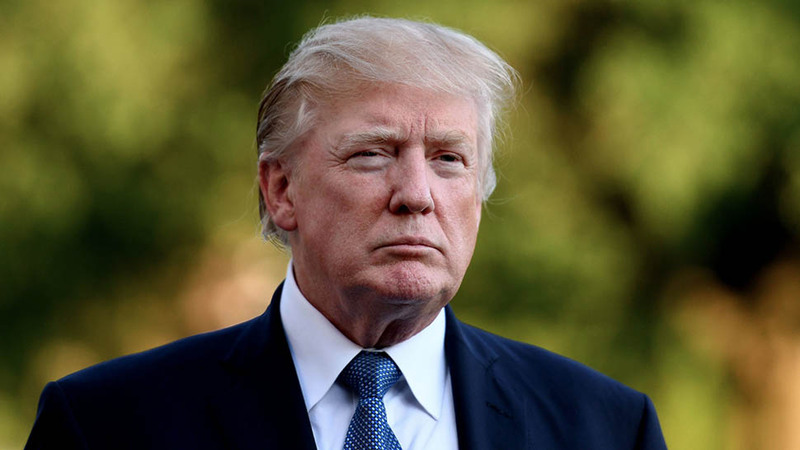 While a bulk of that wealth is attributed to the SM brand and its retail and property business, a significant chunk can be traced to BDO Unibank, the country’s largest bank by total assets. 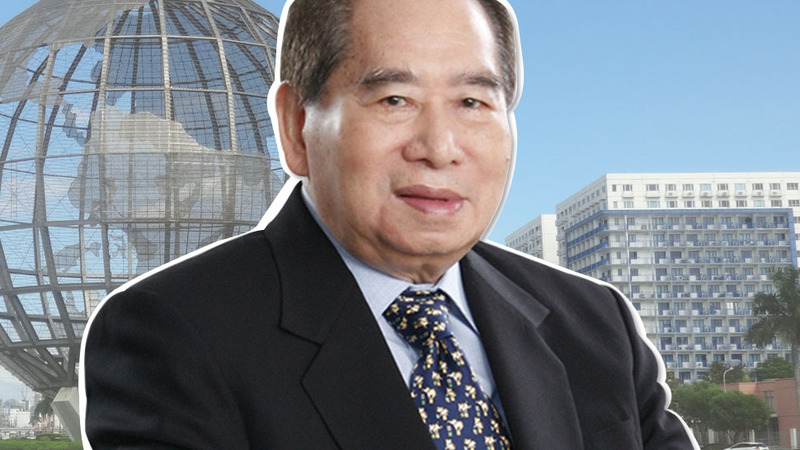 More: How Did Henry Sy's Net Worth Grow to $20 Billion? September also saw BDO’s payout of cash dividends to its shareholders at P0.30 per share. It marked the third time this year that BDO has declared dividends, following similar payouts in March and June. It’s well known that holding companies owned by the Sy family own more than half of BDO Unibank. 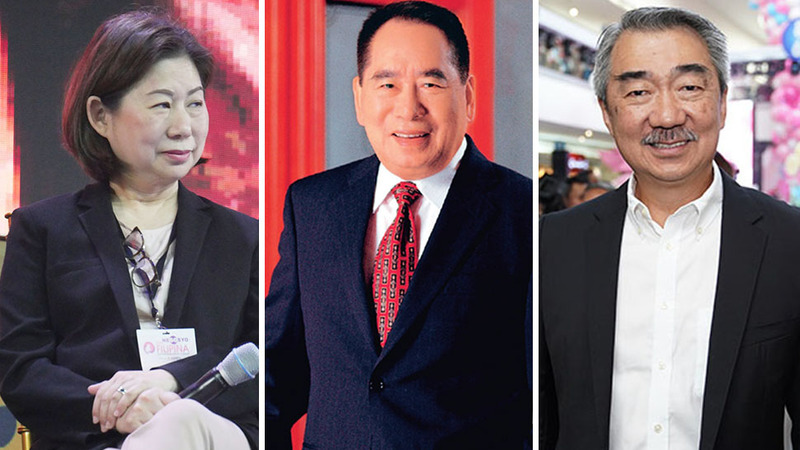 Henry Sy’s eldest child, Teresita Sy-Coson, sits as the company’s chairperson, while her five younger siblings all hold sizable stakes in the bank indirectly. But how are the dividends distributed among the Sy family members, particularly Henry Sy’s six children who already own most of the family’s shareholdings in the bank? To estimate how much each Sy children earned from BDO’s latest dividend payout, Entrepreneur Philippines traced their individual ownership of the bank through direct holdings as well as indirect holdings through other companies. We limited the search to BDO’s top 10 shareholders as of August 23, four of which are companies owned by the Sy family. A breakdown of how much the top shareholders own of BDO is shown in the infographic above. A bulk of the six Sy children’s individual stakes in the bank is attributed to their indirect holdings through SM Investments Corp., the SM Group’s holding firm and the country’s largest company by market capitalization. 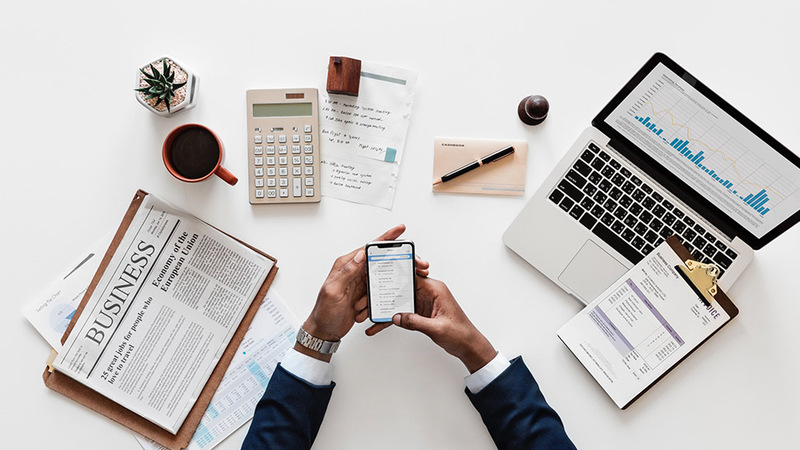 The six siblings have varying sizes of stakes in SM Investments, which contrasts with their uniform equity positions in other holding companies. All in all, the six siblings earned at least P353.2 million from the latest dividend payout. That’s 27 percent of the total payout worth P1.3 billion. 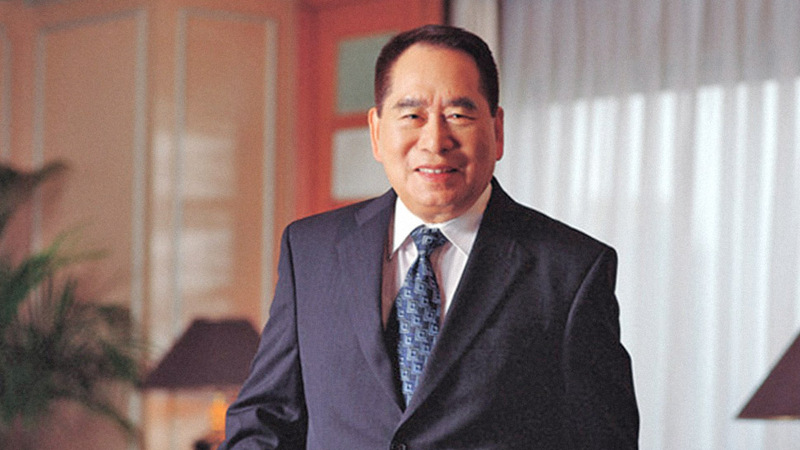 Of the six children, Herbert Sy, the second youngest child and a director of SM’s property arm, SM Prime Holdings, got the biggest portion, estimated at around P66.4 million. While BDO does not have a set schedule on dividend payouts, it has declared once every quarter in both 2016 and 2017. That means that there’s a high chance that the Sy siblings will be getting another hefty payout before the year ends. 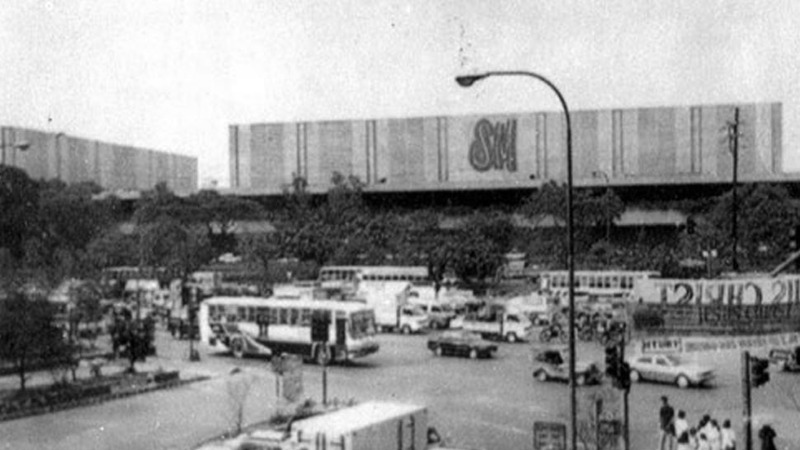 How Did Henry Sy's Net Worth Grow to $20 Billion?